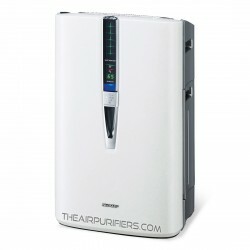 Portable Air Purifiers. 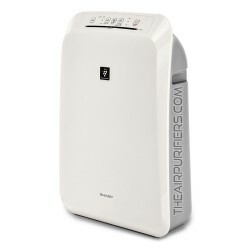 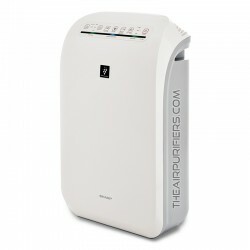 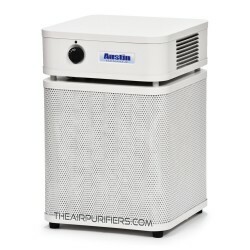 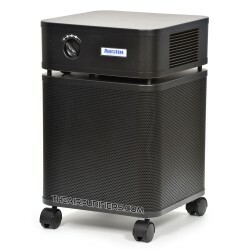 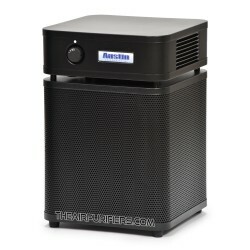 Portable Air purifiers is the most common type of air purifiers for medium to large rooms. 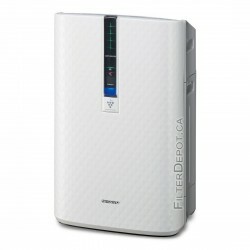 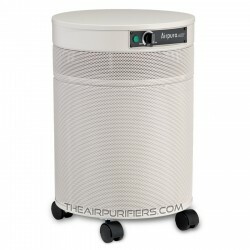 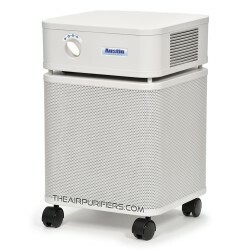 Portable air purifiers are easy to move or carry from room to room. 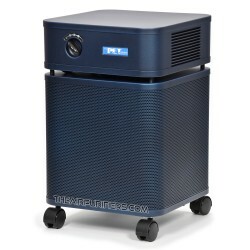 Portable There are 39 products.